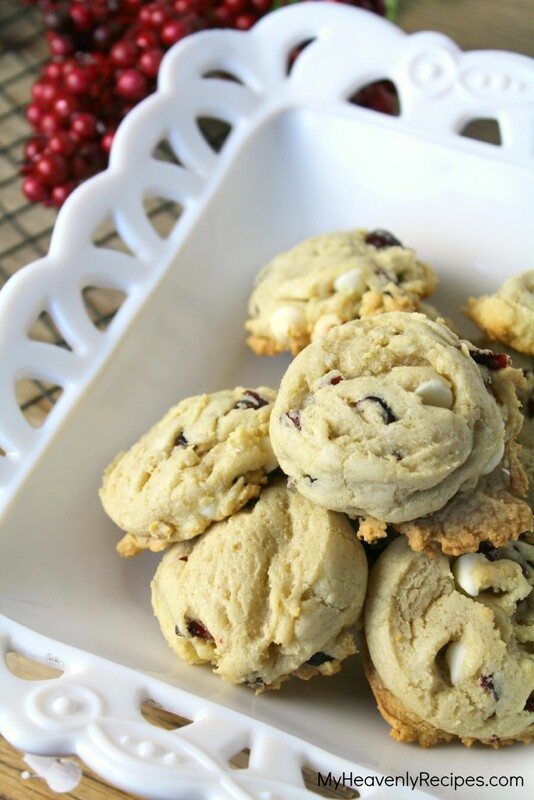 Cranberry Cookies with White Chocolate are the perfect Christmas cookie! 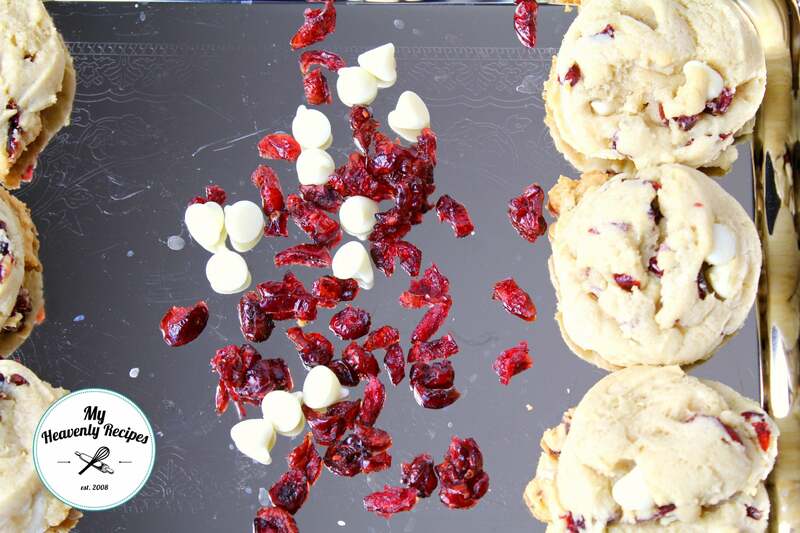 Soft cookies with dried cranberries and white chocolate chips. I’m not sure there is a better Christmas cookie to give to friends and family….or Santa! One of my all time favorite things to do is bake cookies with the girls. It allows us to spend quality time together that’s un-interrupted. Teaches life skills they will both need to survive. We have fun, dance and giggle together and most importantly, creates memories that we will have forever. They are only little for so long, they grow up and move onto have their own families. While they are under my roof we will bake and bake and bake and bake until they can’t bake in my house anymore. And when they can’t bake in my house, I’m sure I’ll head over to their house to bake! Chill the dough for at least 20 minutes. Use a cookie scoop to ensure the same size on all the cookies to prevent them from burning. For a soft batch style cookie, under bake the cookie by a minute or two. Once the cookie has set in the middle, remove it from the oven and place on a cooling rack. 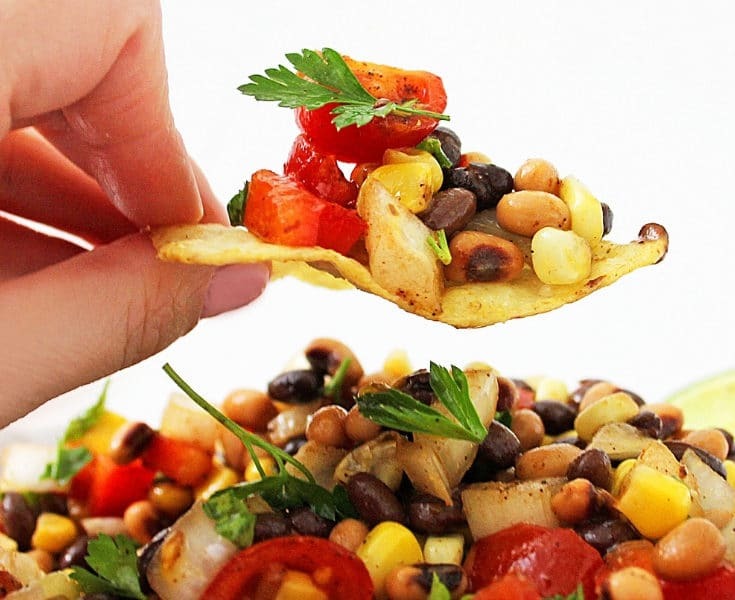 Use a large cookie sheet so you have enough room to fit the cookies without crowding. 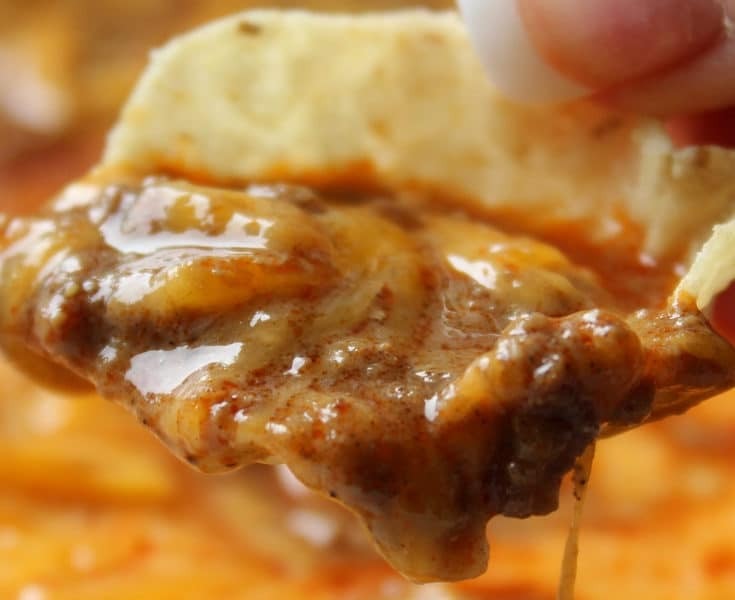 It helps to ensure the sides won’t burn. 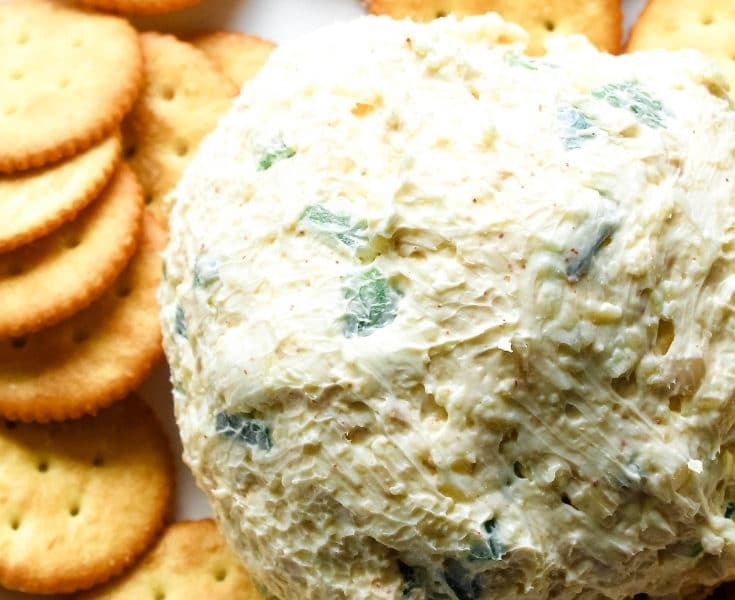 A Christmas Cookie recipe that is the spirit of Christmas. 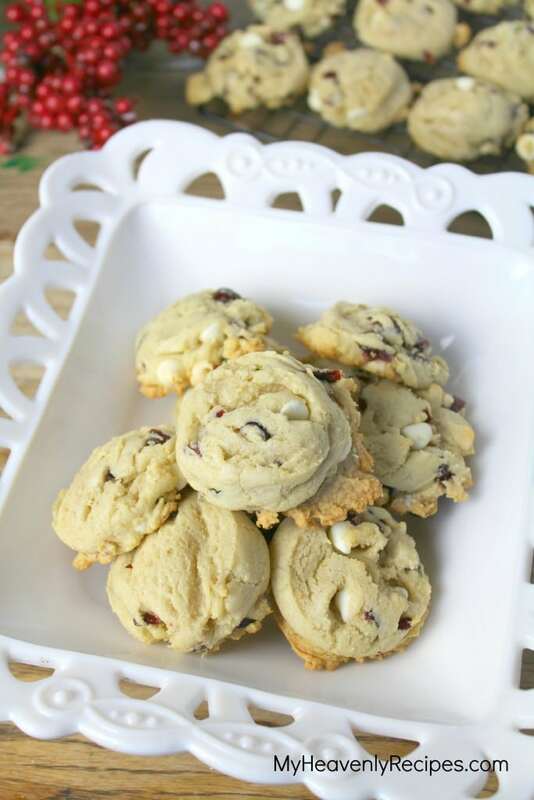 With dried cranberries and white chocolate chips I'm not sure there is a better Christmas cookie to give to friends and family....or Santa! COMBINE flour, baking soda, salt and cornstarch in a large bowl. Beat butter, granulated sugar and brown sugar until fluffy. Stir in vanilla extract. Add egg beating well and then add in the egg yolk and beat until combined. Gradually beat in flour mixture. Stir in morsels & cranberries. Chill dough in the refrigerator for a minimum of 20 minutes. Drop by rounded tablespoon (or a 4cm ice cream scoop) onto un greased baking sheets. BAKE for 6 to 8 minutes or until the middle of the cookie has set. COOL on baking sheets for 2 minutes. The cookies will appear puffy, but, will thin out once they cool. Remove to wire racks to cool completely. 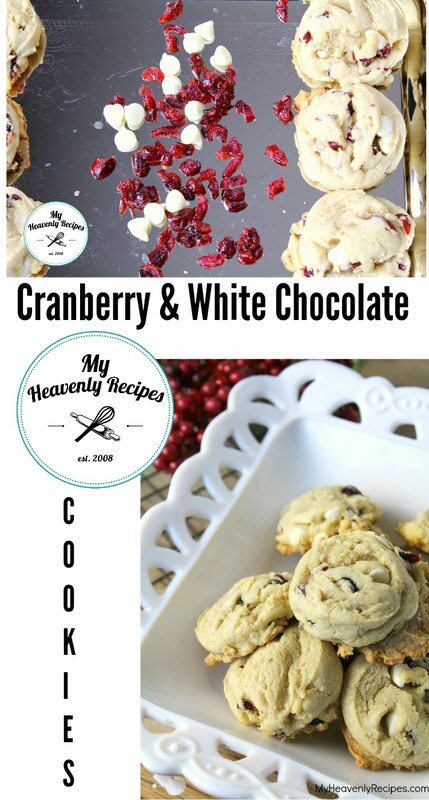 I created this Christmas Cookie recipe and participated in the #FBCookieSwap for the first time this year. It was super exciting to be apart of something so fun and giving at the same time while raising money for Cookies for Kids Cancer. Not to mention receiving 3 boxes of cookies from bloggers across the country was a favorite of the kiddos! Be sure to check out The Great Food Blogger Cookie Swap to participate next year! If you would like more Christmas cookie recipe ideas be sure to check out the Online Cookie Exchange that I’ve got going on. 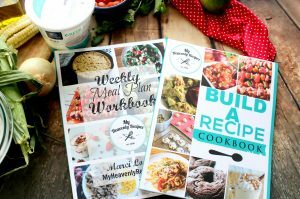 I’m positive you’ll find a few new recipes that are worth trying out! 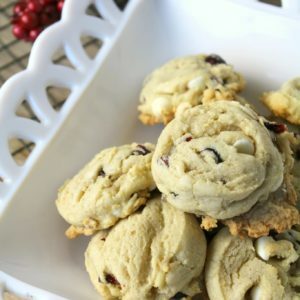 Now that I’m looking at these pictures I think I may need to go make these cranberry cookies now…they are sweet cookie with a bit of chew from the cranberries and overall just Heavenly! the ads on your site ruin the whole experience of enjoying the read and the recipe! Hi Nancy! I know that it can be frustrating, but, I make ZERO Profit from running this website. 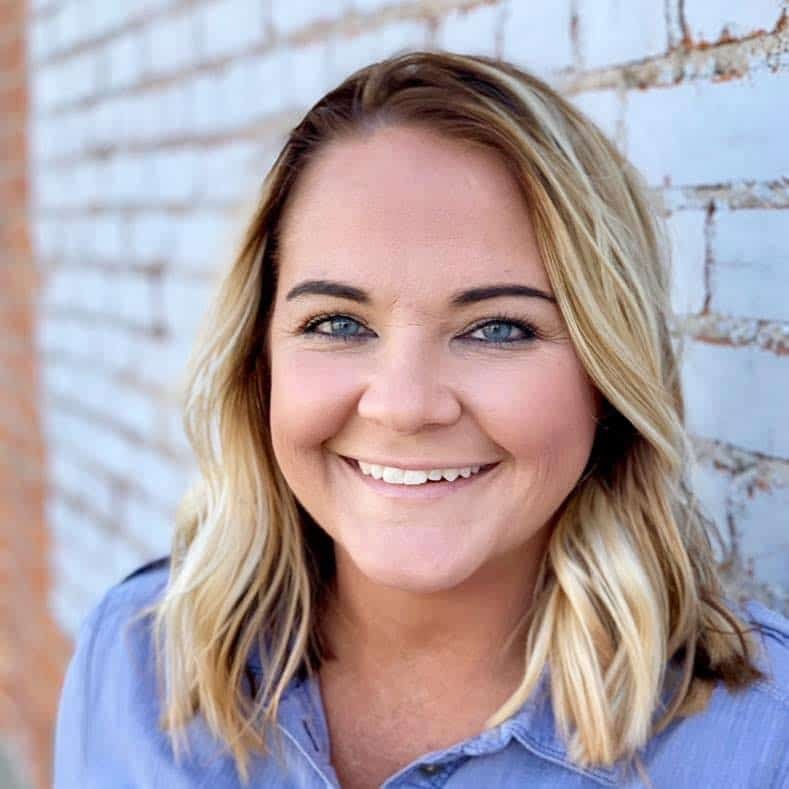 By the time I purchase ingredients, make the recipes, edit the videos, photograph the recipes, spend 2 hours writing the post and then promoting on social media for folks like you to actually see the recipe – I spend WAY more of my time than what I make. This is the same for many other bloggers just like me! If you have the time I wrote a post a few months ago educating the masses on why we needs ads. 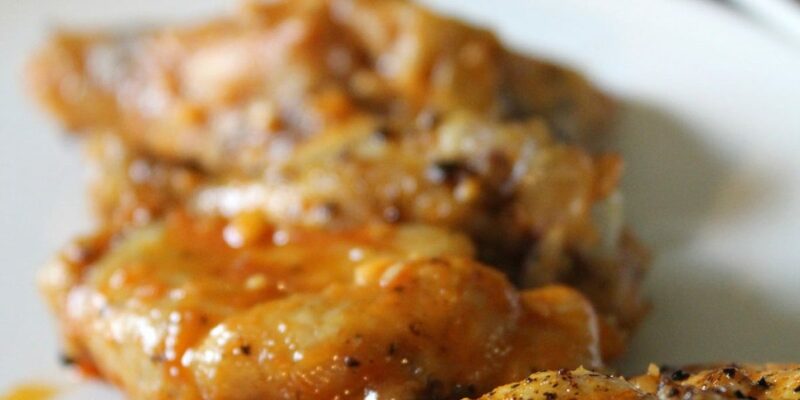 I hope you’ll take a few moments to read it –> https://myheavenlyrecipes.com/food-bloggers-many-ads/ Thank you for stopping by!